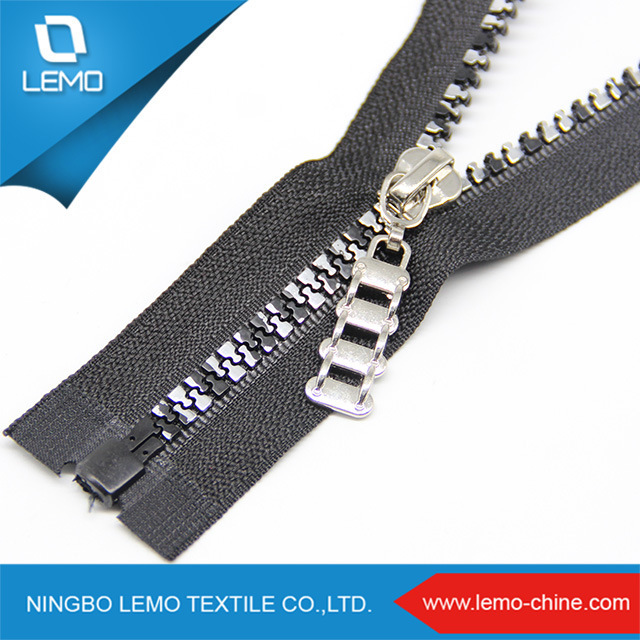 Our zipper factory has been established for moreÂ thanÂ 20Â years. 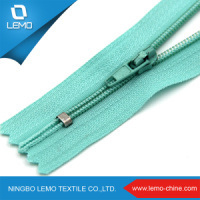 We OwnÂ 50Â production lines of nylon zipper,Â 30Â production lines of plastic zipper,Â 100Â setsÂ machinesÂ ofÂ metal zipper. 1)Â YourÂ inquiryÂ willÂ beÂ repliedÂ withinÂ 12Â hours. 2)Â Well-trainedÂ &Â experiencedÂ salesÂ canÂ replyÂ yourÂ inquiriesÂ inÂ English. 4)Â OEMÂ &Â ODMÂ projectsÂ areÂ highlyÂ welcomed.Â WeÂ haveÂ strongÂ R&DÂ team. 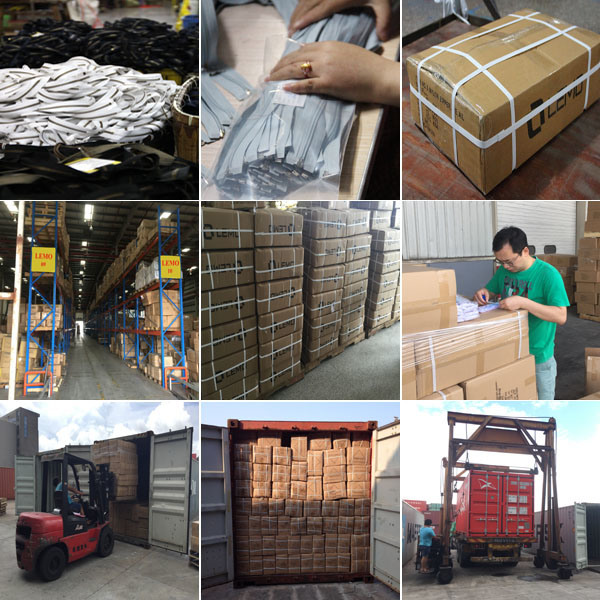 5)Â TheÂ orderÂ willÂ beÂ producedÂ exactlyÂ accordingÂ toÂ orderÂ detailsÂ andÂ proofedÂ samples.Â OurÂ QCÂ willÂ submitÂ inspectionÂ reportÂ beforeÂ shipment. 6)Â YourÂ businessÂ relationshipÂ withÂ usÂ willÂ beÂ confidentialÂ toÂ anyÂ thirdÂ party. Q1:Are you manufacture or trading company? 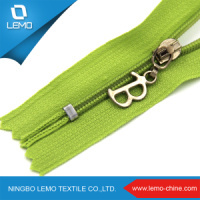 A:We areÂ manufacture.Â Our LEMO groupÂ haveÂ 6Â factories. A:Our products can pass Oeko-Tex standard 100,ISO9001:2008 and so on,our factories get BSCI,SGS,UNP supplier and other certificates. Q3:How long your company have been building? 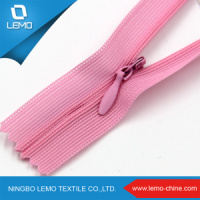 A:OurÂ companyÂ have been specialized in garment accessories for overÂ 20Â years.